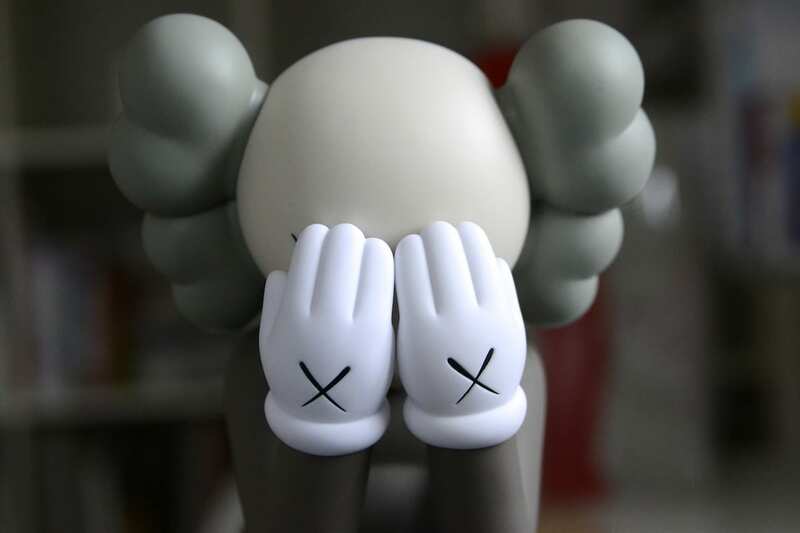 I’ve bought nearly all my Kaws toys directly from his website when they were available. It’s always an exciting procedure. 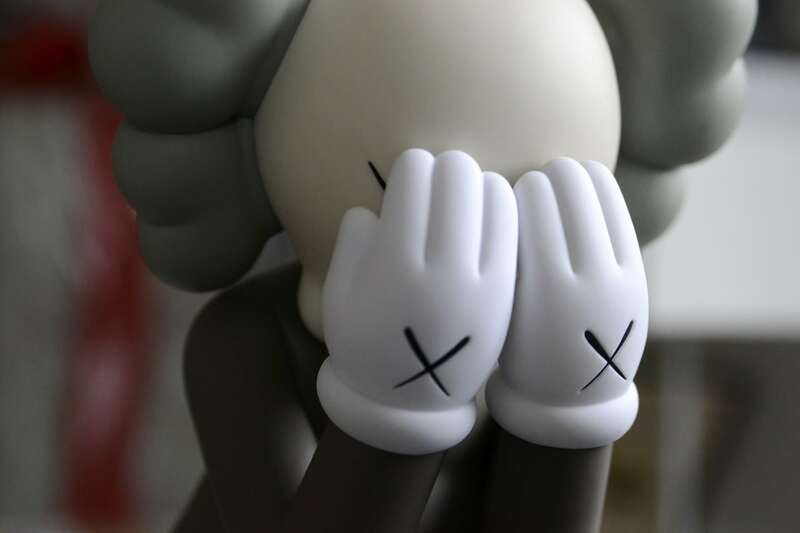 If you signed up on the Kaws website you get an Email one day early, announcing the release of a new figure. 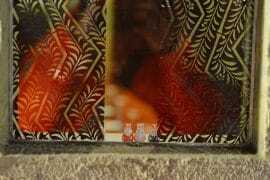 It is usually a Friday or Thursday at noon New York time which translates to 5 or 6 PM in Germany. Most times I’m half an hour early with a cold beer beneath me, nervously awaiting the release. 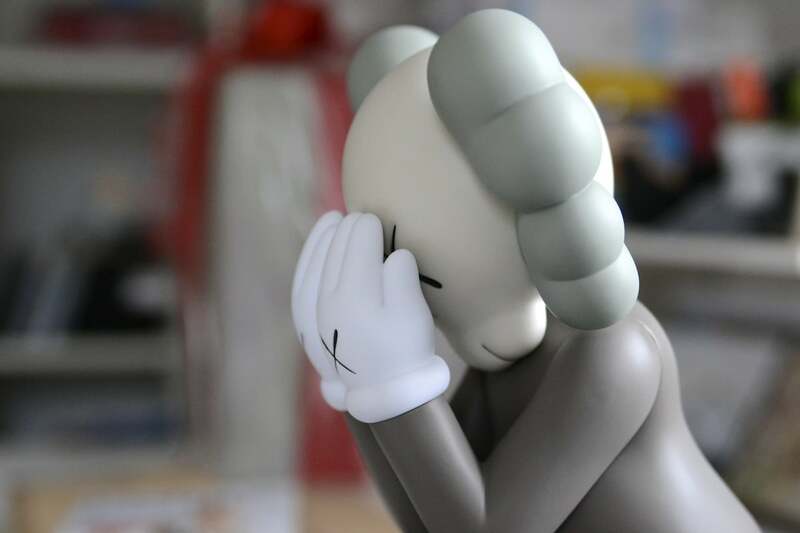 As of today, I got every toy I wanted but I have to admit that I may have been extra lucky last time that I scored the Passing Through Companion. 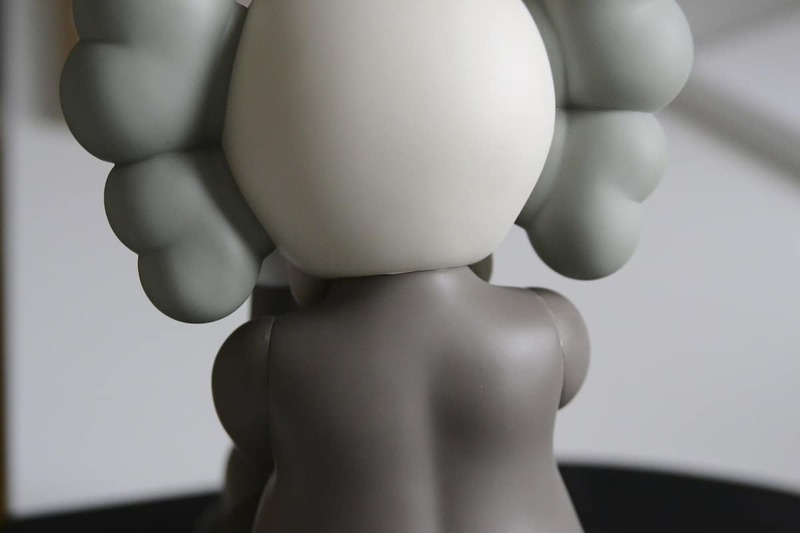 The figure was completely sold out in less than 30 seconds. 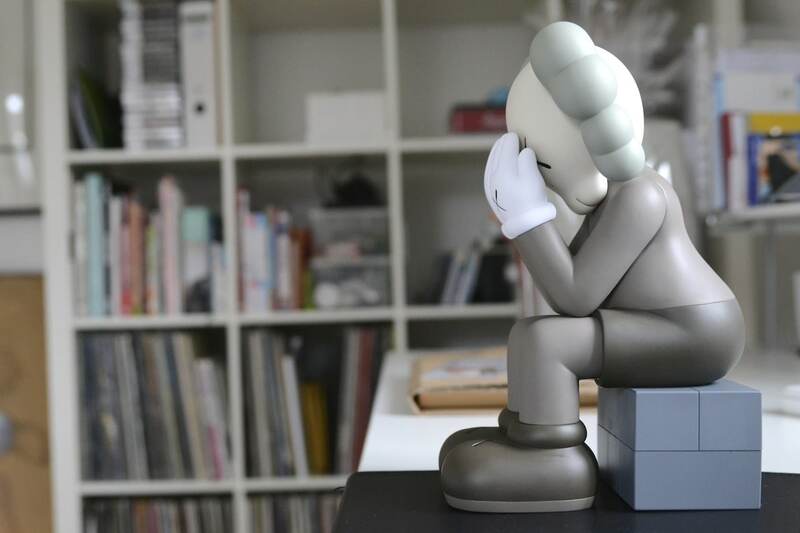 When I bought the monotone Astro Boy a couple of weeks back I thought a minute was fast as hell but I’m smarter now. 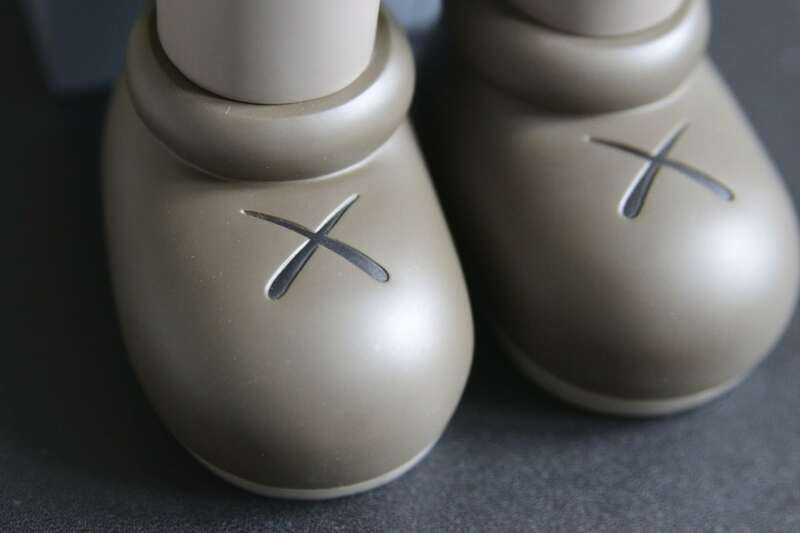 On a side note: I’m not a huge sneaker-head but friends of mine told me that the Kaws sell-out times are nothing compared to scoring a pair of Air Jordans in release day at nike.com. 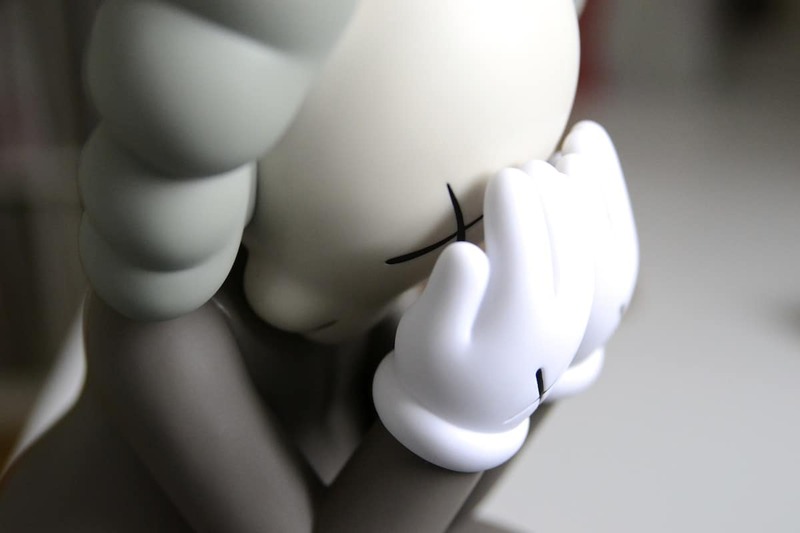 Seems to be impossible to get one online for retail. 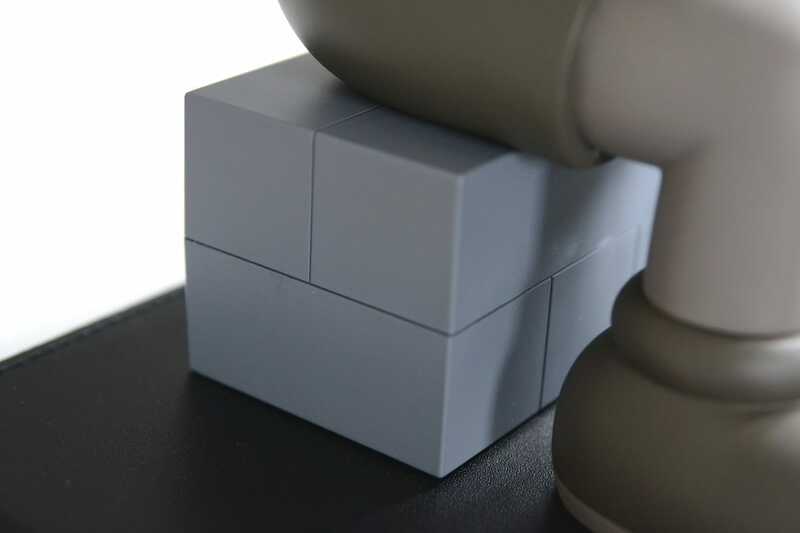 And for all of you who don’t really care for the toy, just want a short glimpse or missed out on it and are on the fence whether to buy it on eBay or not: Here are some proper pictures for you.